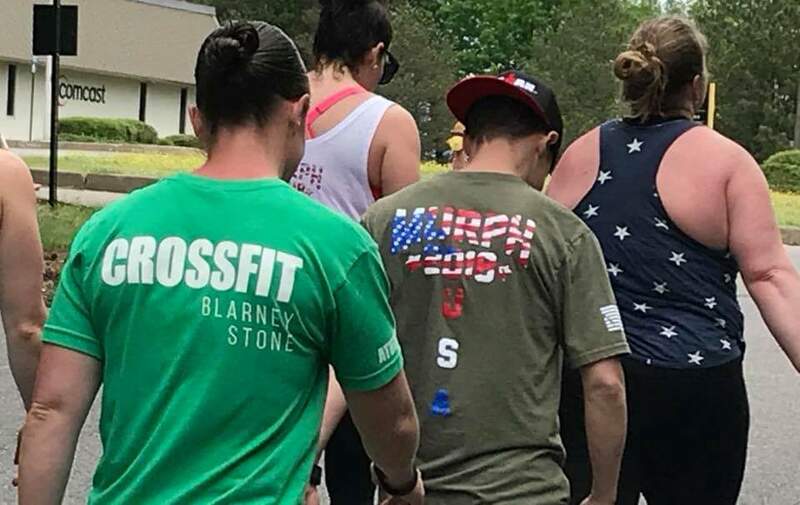 CrossFit Blarney Stone is my happy place. I look forward to working out here everyday. 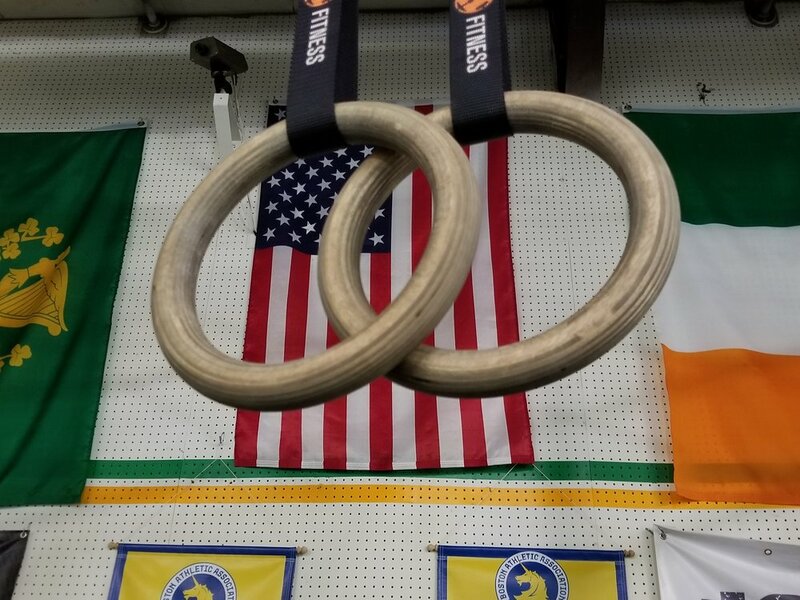 I highly recommend CrossFit Blarney Stone!! If there was a way to increase your chances of fitness success, would you be interested? How about highly skilled and knowledgable trainers to lead and support you to achieve you fitness goals? What about an environment that made working out more fun with a community to keep you accountable and motivated? 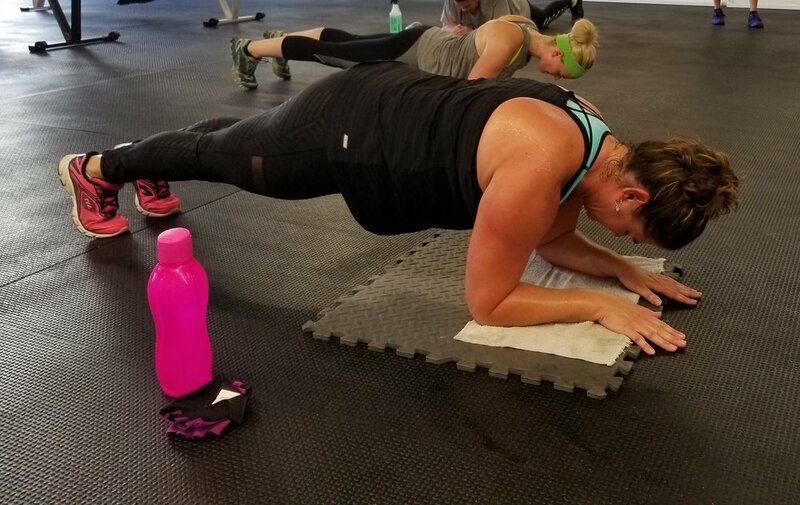 At CFBS, our workouts are varied daily to push you to work hard and reach your fitness goals. These workouts are designed to challenge you both physically and mentally. Constantly changing workouts are the backbone of our comprehensive fitness program. Our Certified Trainers have over 20 years of fitness coaching experience combined. We pride ourselves on our strict emphasis on mechanics and safety. Our trainers are continuously studying the science of fitness and acquire new certification yearly to provide the most knowledgable experience to our athletes. You will be instructed through every minute of every class. We write the program, you do the work. It's not just a gym, it is a family. Our class motto is "Start together, finish together." From day one you will be invited into the community, supported inside and outside the gym. Our strong community is the secret to long term success. Working out with others increases your fitness success through accountability, support and a little healthy competition. 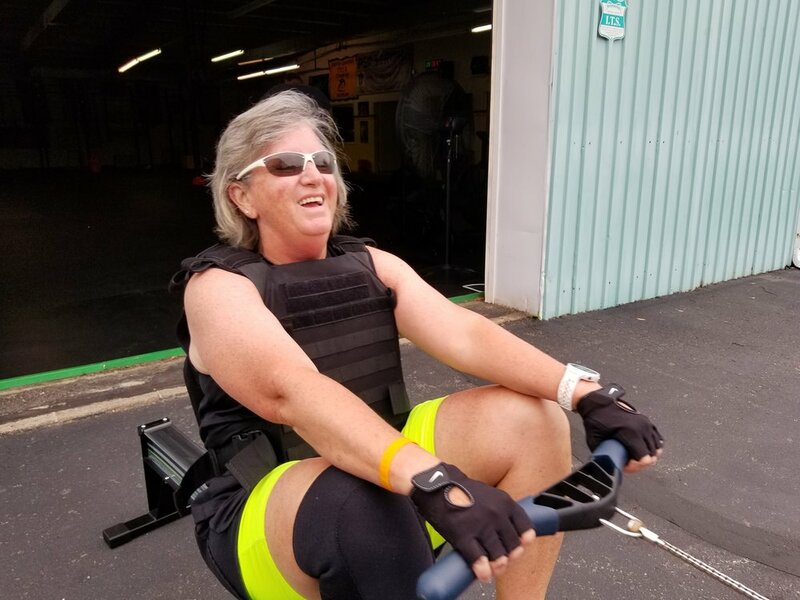 At CrossFit Blarney Stone we build strong athletes through our strong community, and serious results through a structured program all while creating a fun environment to make this the best hour of your day. Our goal is to make your life better through fitness and community. 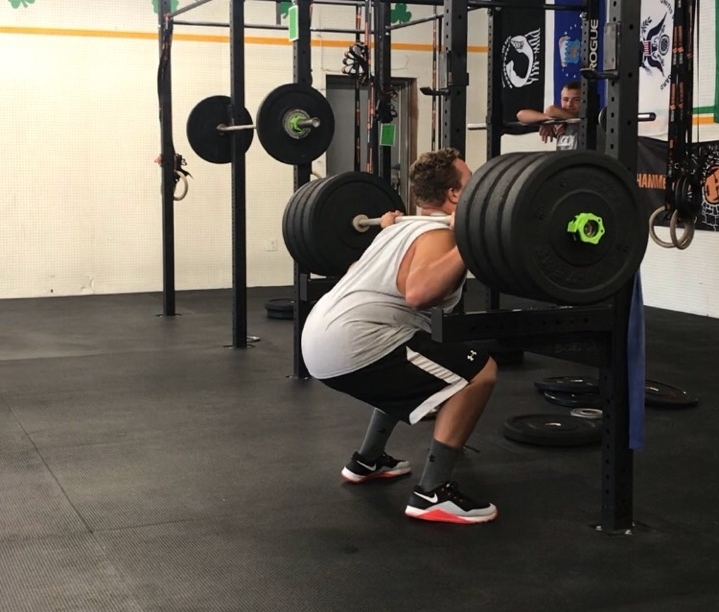 Our programming is designed to increase the quality of your life through functional movements, movements like the squat (getting off the couch) or the deadlifts (picking things off the floor). 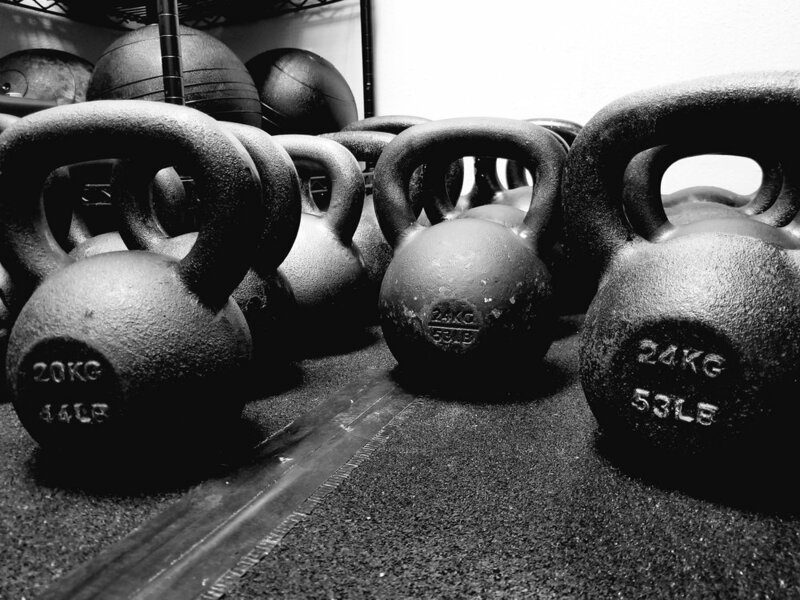 We have a 3,000 square foot facility, equipped with all the latest CrossFit equipment. As the fitness world evolves so does our equipment. We are constantly updating our facility to accommodate the evolution of the Sport of CrossFit. You will never get bored with our workouts. We use barbells, kettlebells, medicine balls, dumbbells, slam balls, battle ropes, sleds, assault bikes, rowers and, of course, your body.